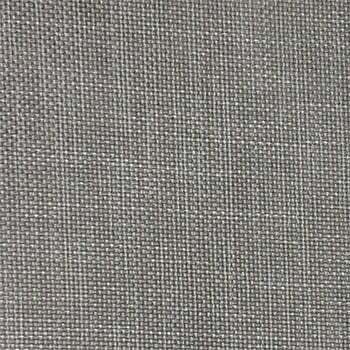 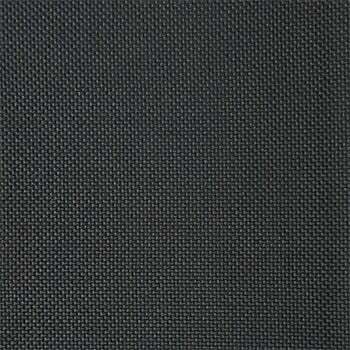 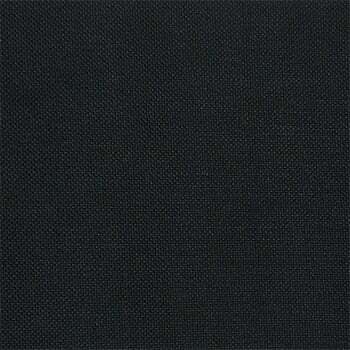 Domino is a brand that is synonymous with exceptional quality and craftsmanship. The Domino range is built to last and is a perfect mix of comfort and support. 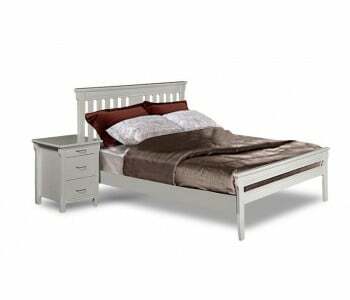 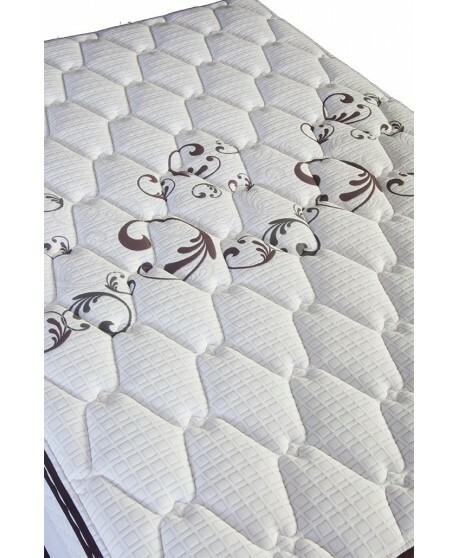 Hypo-allergenic treatment and materials prevent the growth of dust mites, bacteria, and mould. 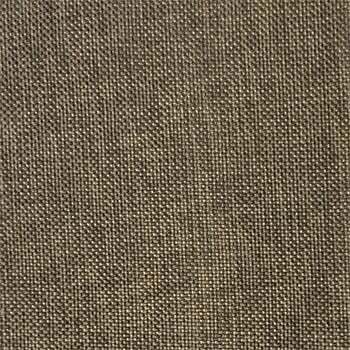 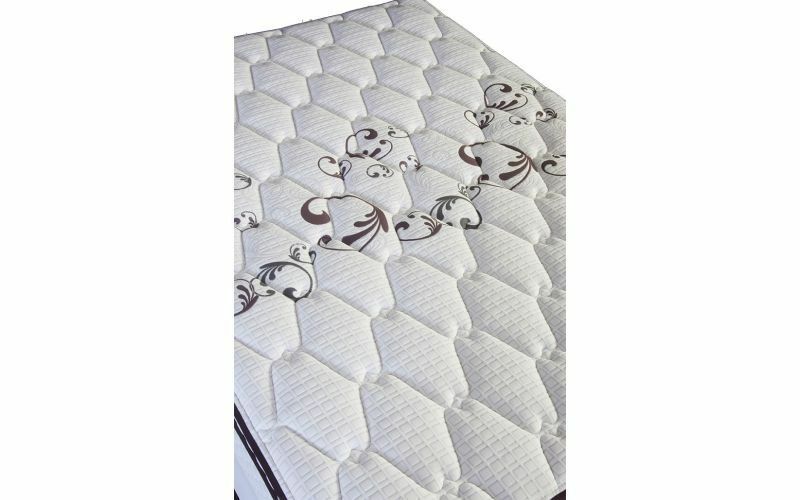 Made from 100% natural materials that are free from any harmful substances, promotes breathability and regulates body temperature. 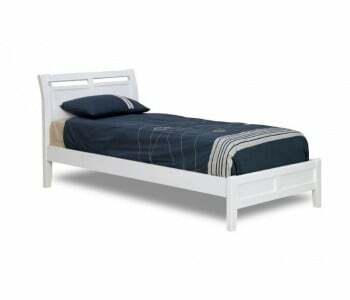 A healthy sleep zone offers a healthier all – round sleep. 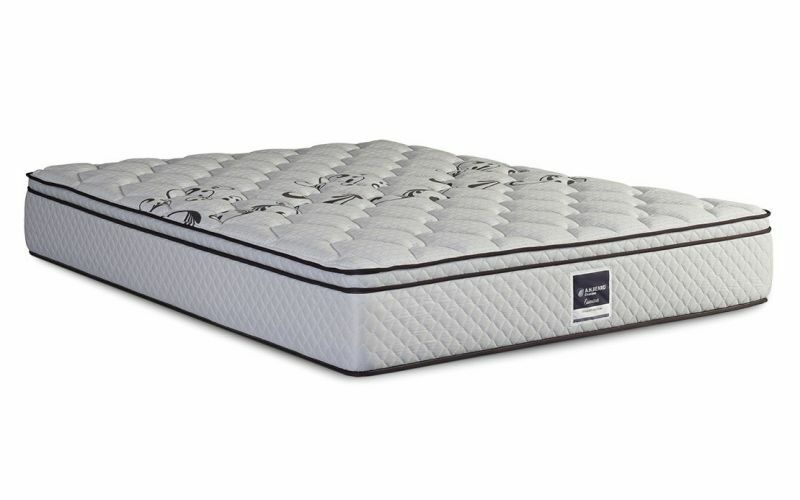 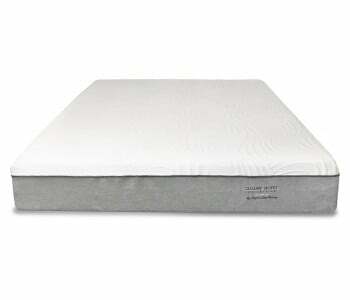 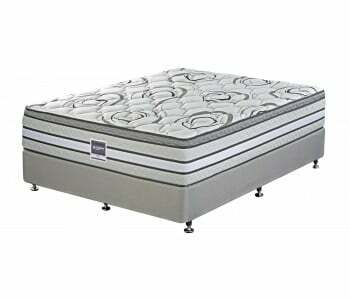 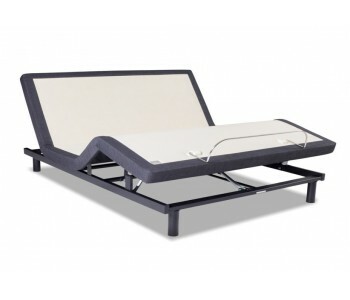 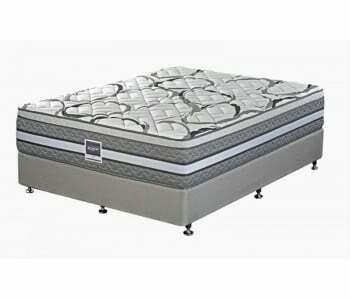 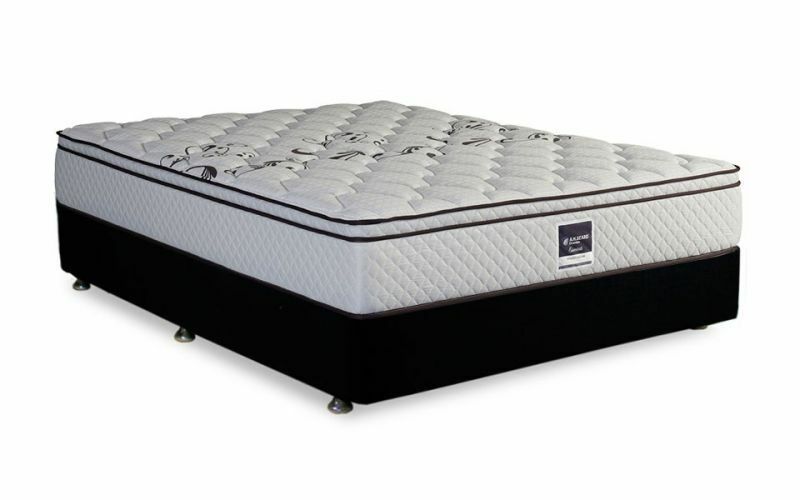 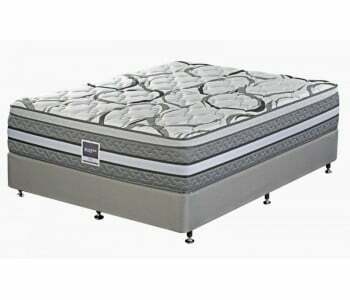 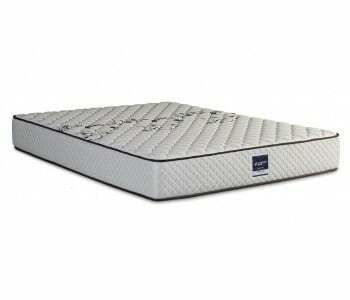 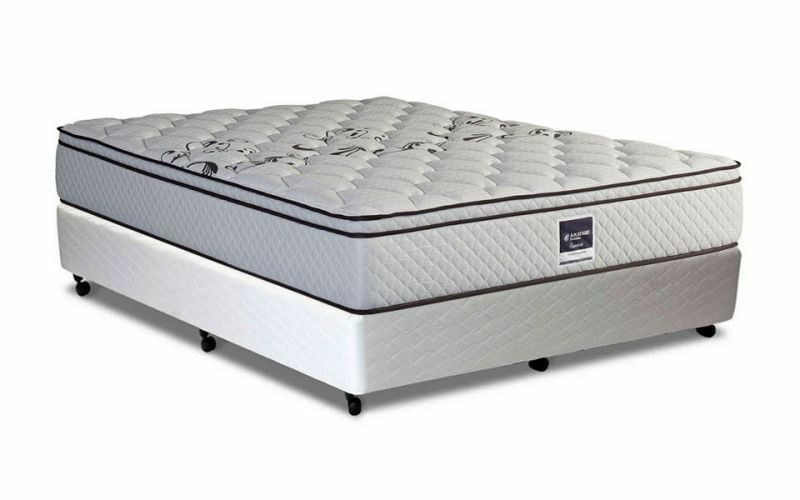 Conforma coil provides increased support for correct sleeping posture and better health. 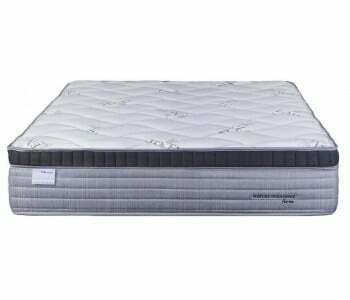 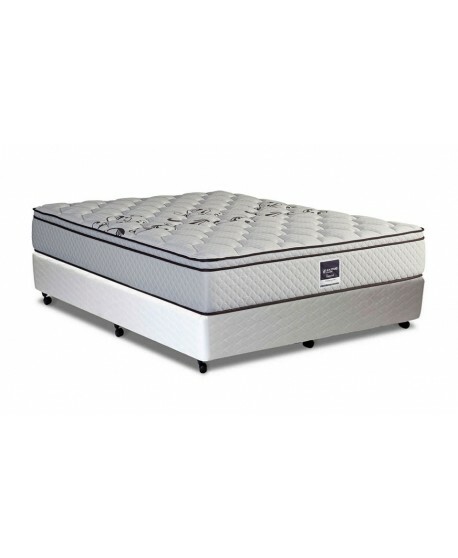 The 3-Zone graduated spring tension of the Dynasty medium mattress provides added support so your health is always being looked after. 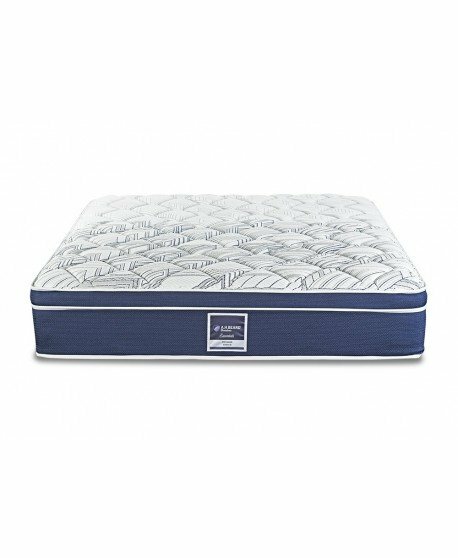 The Performa™ Edge Support Technology offers an edge to edge support resulting in a larger sleep surface and ensuring a greater lifespan. 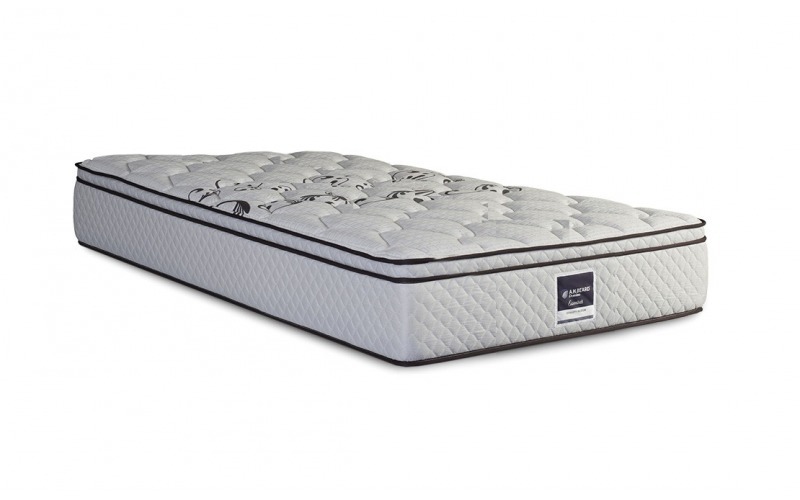 Our dedication to quality results in superior comfort and a perfect night’s sleep. 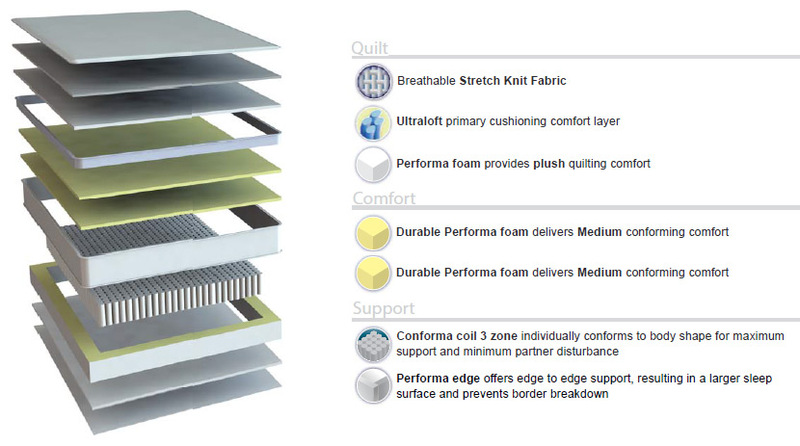 That is why the Domino Essentials Dynasty Medium Mattress comes with a comprehensive 10-year warranty. 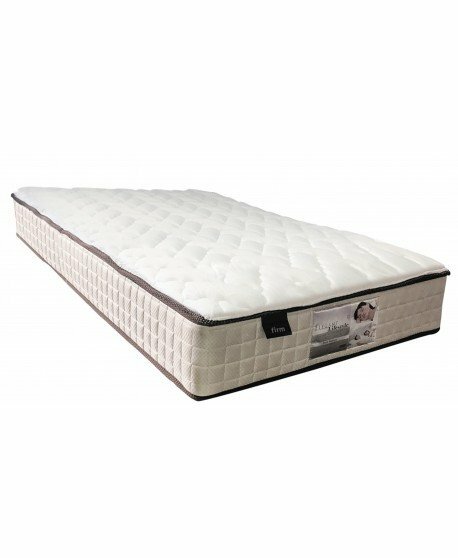 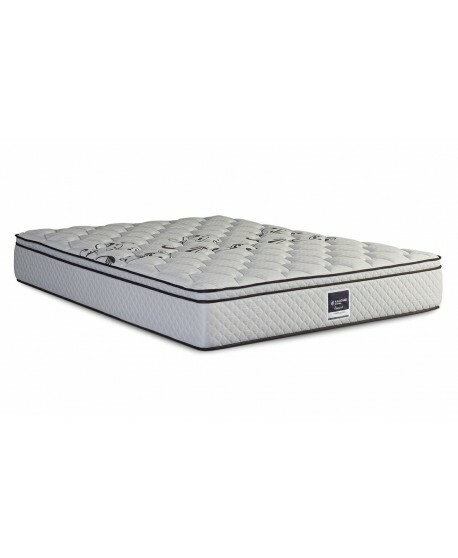 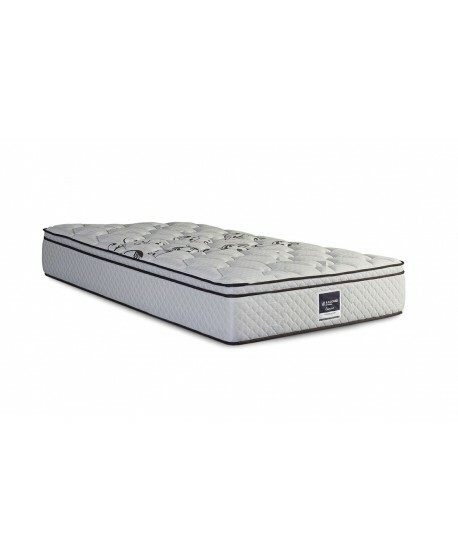 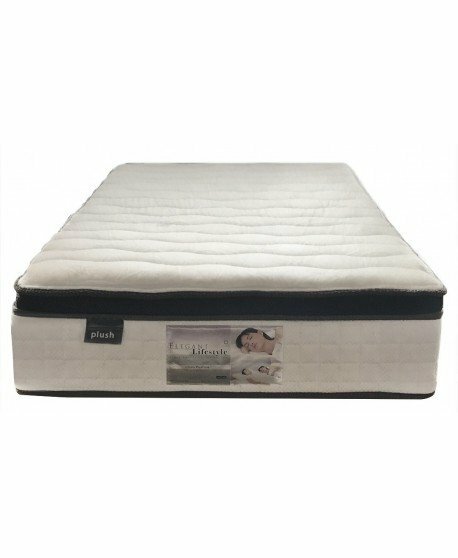 The Dynasty Medium is great for minimising partner disturbance; the body is reduced to a minimum which prevents motion transfer across the mattress surface.